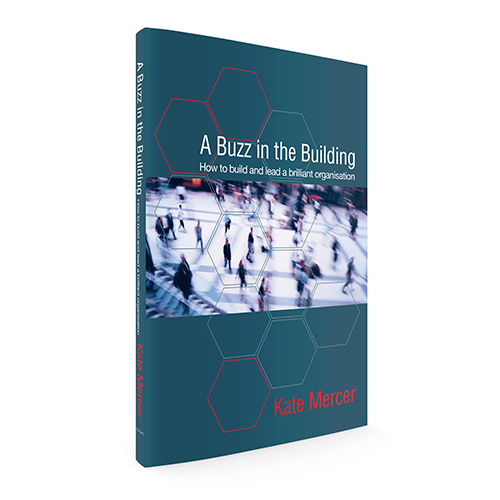 Kate’s purpose in writing A Buzz in the Building was to give business owners and leaders access to the straightforward principles she has refined over a lifetime of working in and consulting with large and small organisations. She is a believer in helping people to make vital shifts in their mindset and make better use of their existing communication and management skills. In this book she sets out clear practical explanations of the skills needed to work effectively with people and build successful, structured organisations in which they can thrive. Kate’s passion for plain English and simple impactful explanation make the book a pleasure to read. Through her consultancy business, Leaders Lab, Kate Mercer works with clients to create healthy organisations in which people develop the skills and resources they need to do a great job. The business leaders and teams she works with produce great results through effective, professional communication, real teamwork and streamlined working practices. 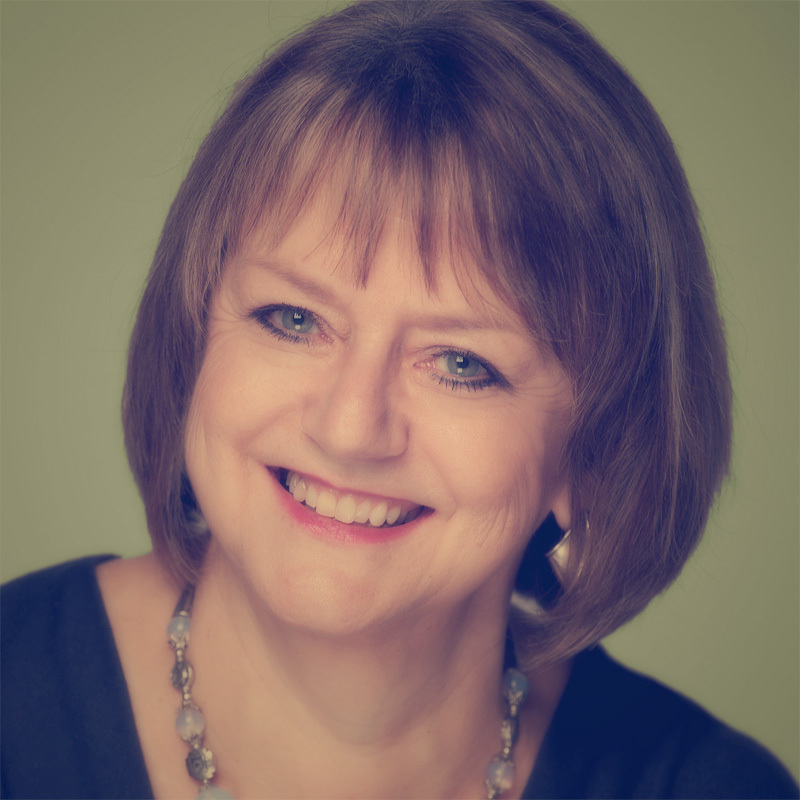 Kate began her consultancy over 25 years ago following a varied career in management, training and lecturing, and is an inspiring coach, facilitator and trainer. She lives in Oxfordshire with her partner, son, a wildly over-enthusiastic and very large puppy, and a very long-suffering cat. ‘Writing a book represents a considerable investment in time and effort. Although I could have gone ahead on my own, I felt I really needed the reassuring guidance of a specialist publisher like Sue. In practice, most of her input seemed to consist of telling me I was already on the right lines – but without her support, I would never have had the confidence to carry on and finish the book in such a relatively short time. ‘Then, being something of a perfectionist and pedant, I really did not want to produce a book which had that self-published look. The professional support of the rest of the team at SRA ensured that the finished product was something I could be really proud of, from the cover design to the style and impeccability of the content itself. Packaging up the services in this way not only enabled a seamless process, but also – no small consideration – allowed us to spread the costs over several months and avoid last-minute surprises and unpleasant hold-ups.